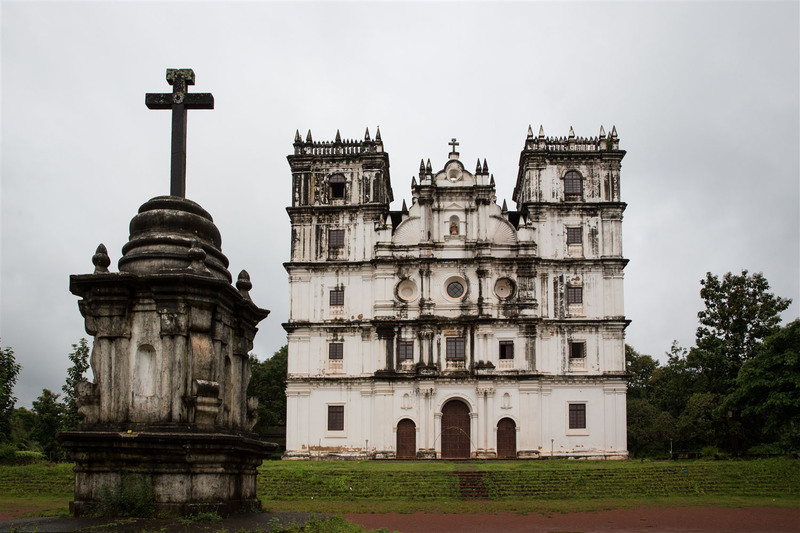 The Church of Saint Anne, also known as Sant’Ana or Santana Church, is the parish church of the small village of Talaulim, located about 15km from Panjim, and 10km from the old capital city, Old Goa (Goa Velha). 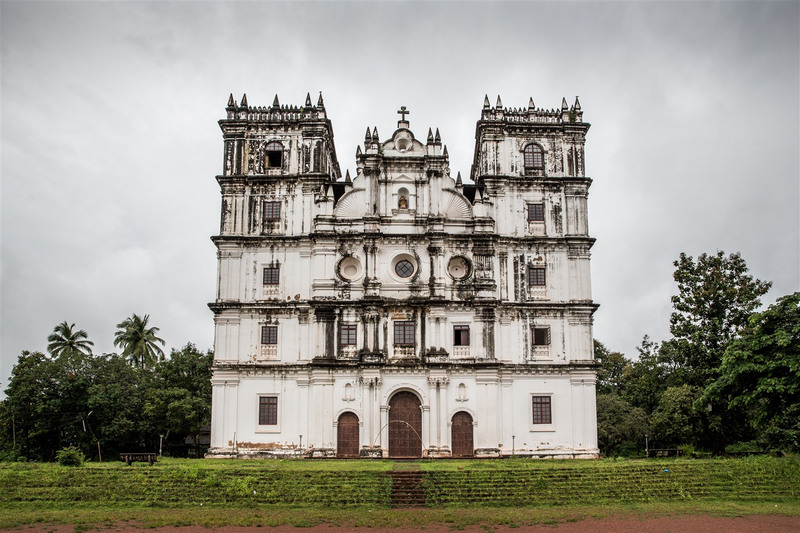 Built in the Indian Baroque style in 1681, it was conceived by Father Francisco do Rego who traced his roots to a Brahmin family from nearby Neura. Construction was completed in 1695, after do Rego’s death. The church has it’s annual feast day – the “cucumber fest” at the end of July. I have no idea quite what occurs on that day involving cucumbers, but interestingly I have heard of similar festival days happening in Russia. The monument had been in a state of disrepair for quite some time, and following a heavy downpour in 2007, a portion of the structure caved in. Years of inadequate maintenance and the aggressive monsoon environment caused major cracks to develop along the vault, on the tiled roofs, down the southern bell tower, and within the two towers’ staircases. These structural damages threatened the church’s stability while allowing moisture and vegetation to invade and further decay plaster, stone, and wooden elements. Funds were made available and the vital church stabilisation and restoration was completed in 2010. You can read more about the repair efforts here. The church was locked when I visited, so I was only able to view the exterior. Being so close to Old Goa it’s well worth a quick detour to visit the church. The setting is wonderful by the banks of the Siridao River surrounded by forested hills. Great ! I guess it depends what they’re interested in. 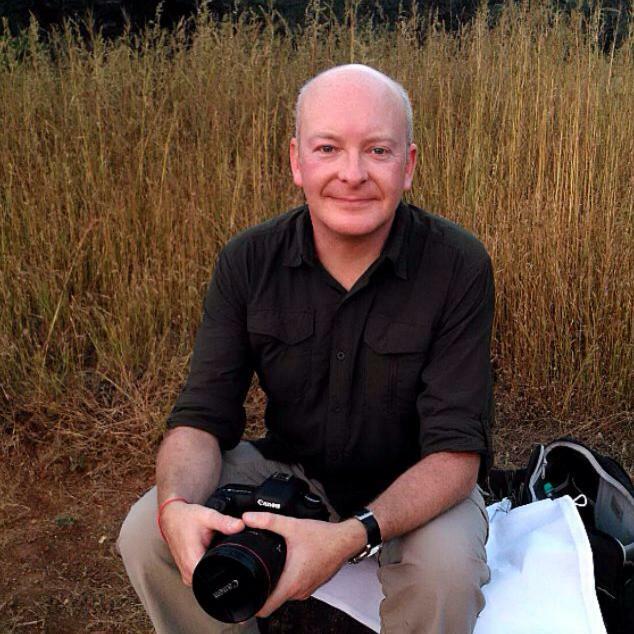 I’ve posted a lot about the historical monuments, I’ve yet to put some shots up of other things…the beaches etc. Be sure to subscribe and when those are published in the next few days you’ll know about it. Thanks for stopping by !